Quality outdoor accent lighting. It all starts with an address. Our quotes include both the system AND installation. 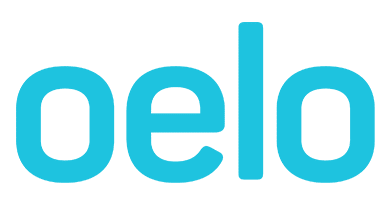 We have a network of installers across the nation, and when we don't have a contractor in your area, Oelo comes to you! 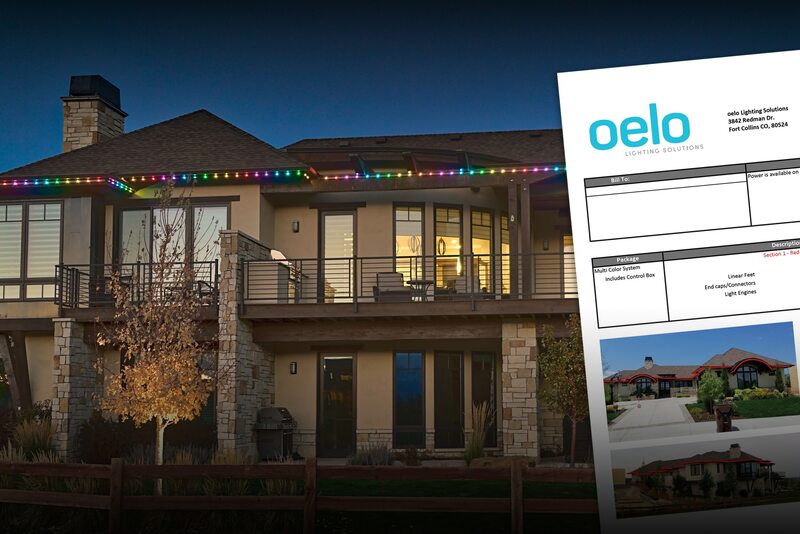 (Should you want to self-install, we have light kits available online. Please provide your contact information, including address. Often, we can use your address, along with Google Streetview, to quote your structure. Below, you can add optional images to aid in quoting. Choose the channel color that best compliments your home, business, or outdoor space. Please provide any additional information we may need to provide an accurate quote. Upon submission of your photos and any other pertinent information, we will send a free quote detailing your lighting needs within 24 hours.